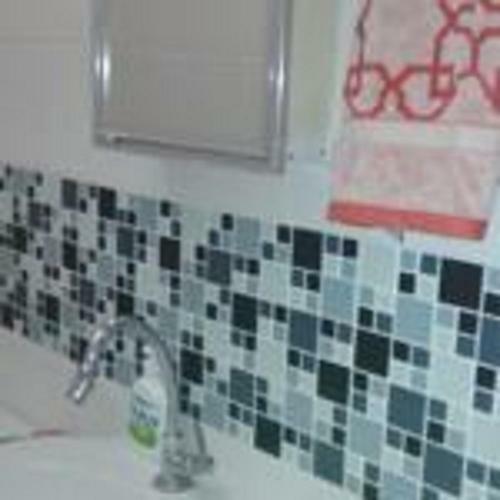 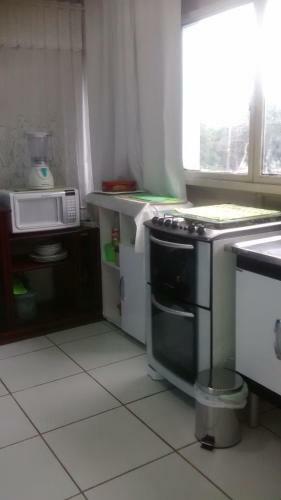 This one-bedroom apartment boasts a kitchenette equipped with a dining table, stove, refrigerator and microwave. 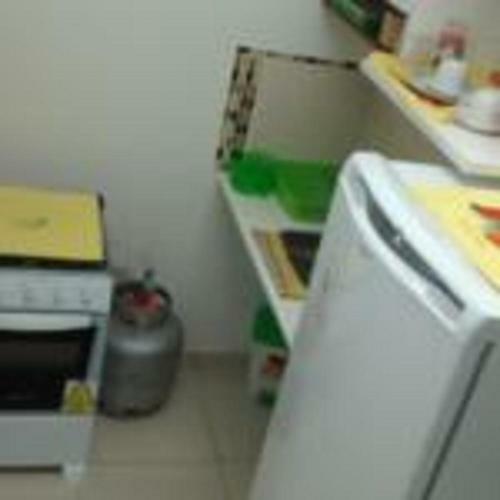 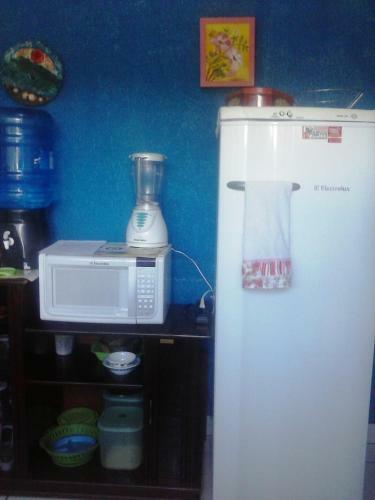 The closest supermarket is a 4-minute walk from Kitinet Brasília. 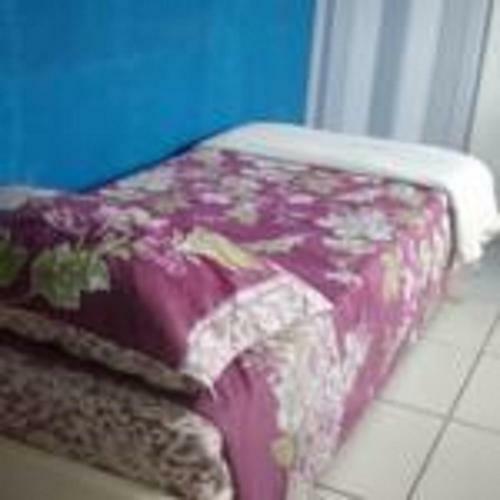 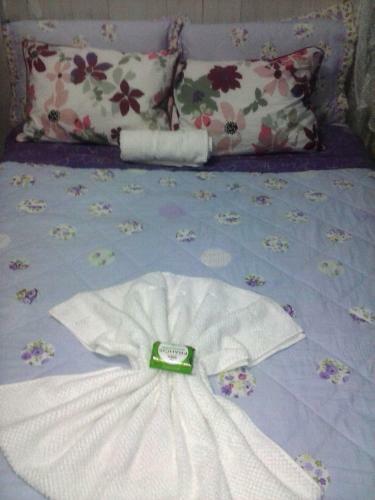 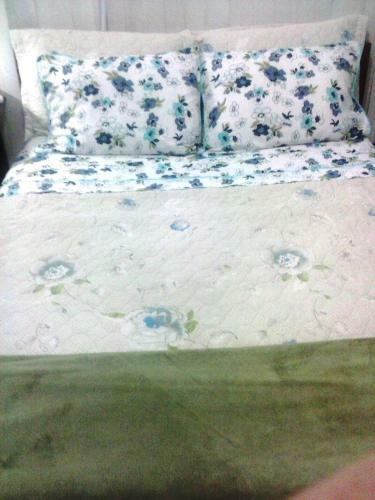 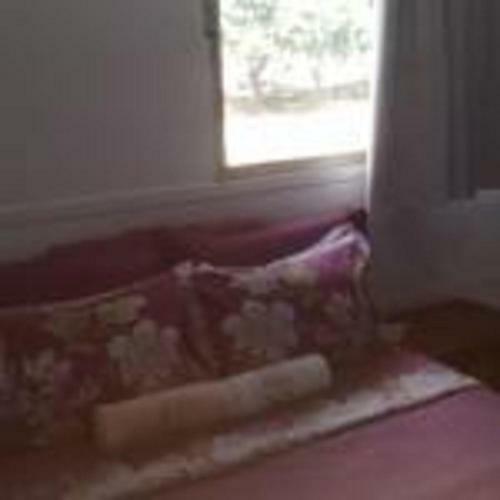 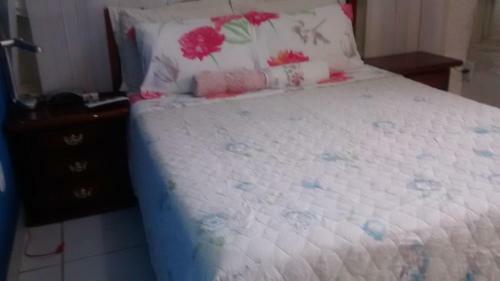 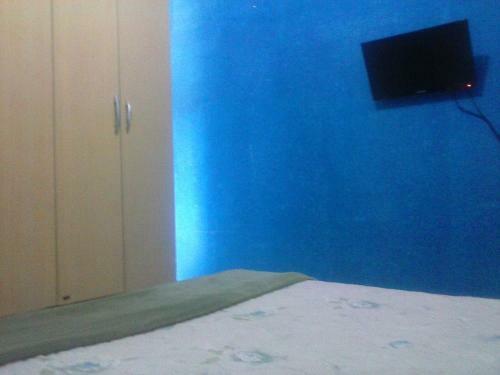 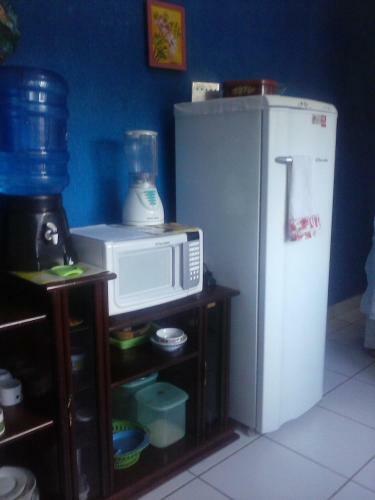 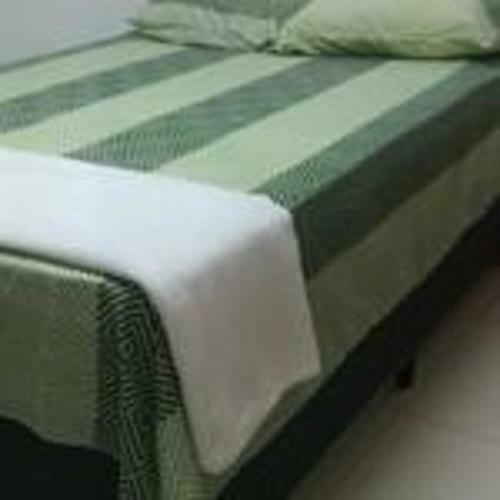 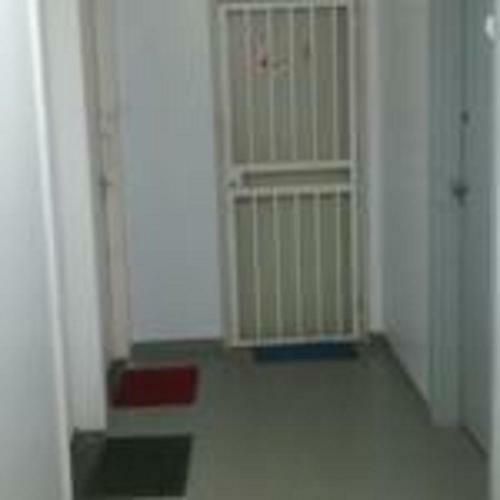 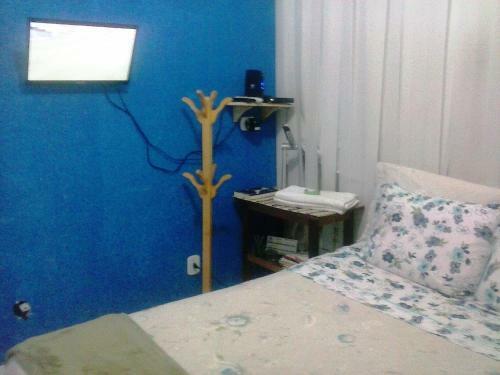 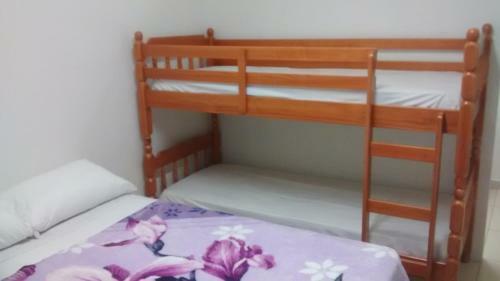 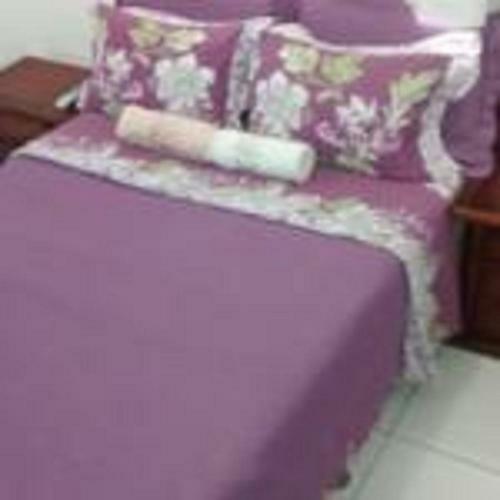 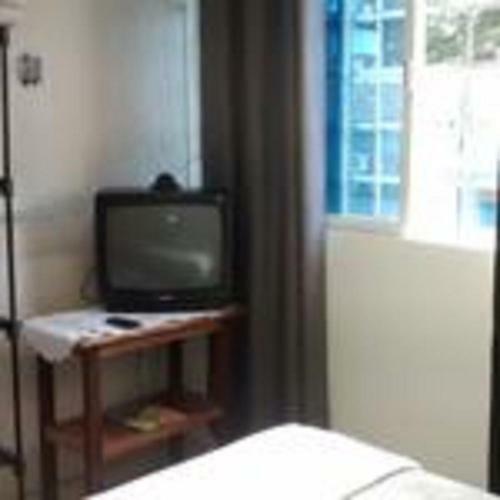 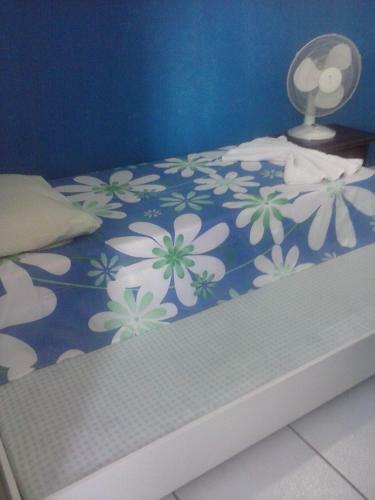 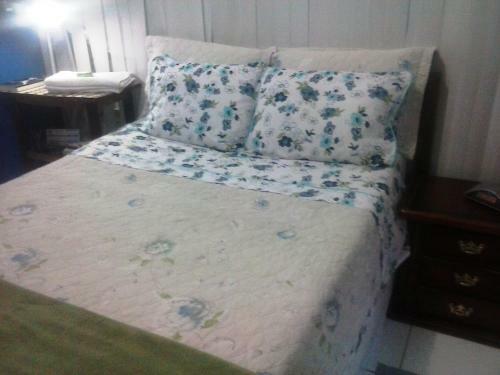 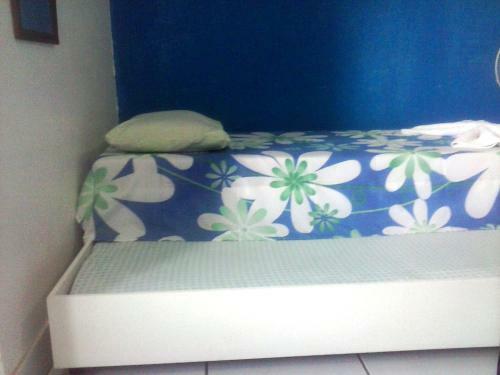 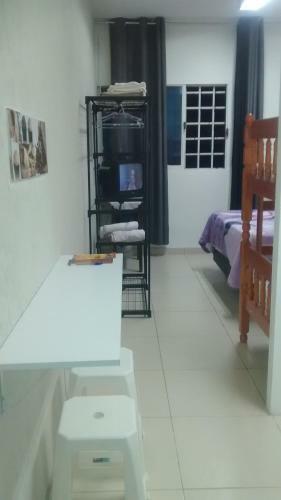 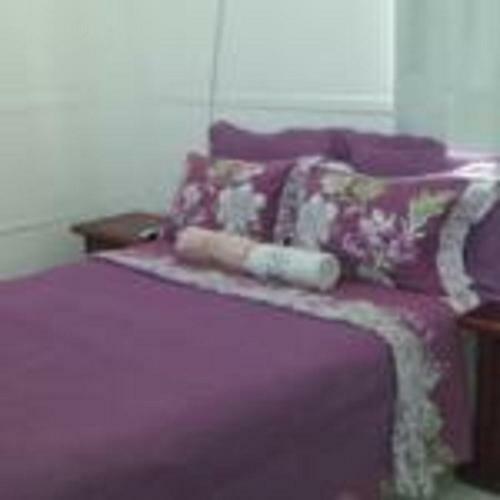 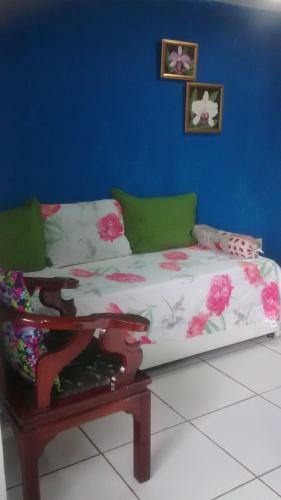 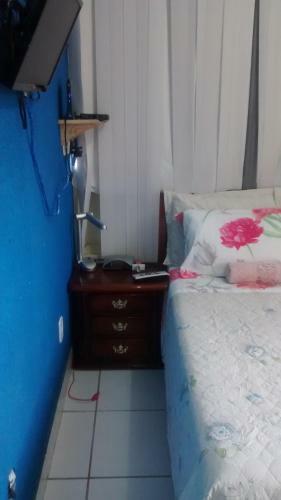 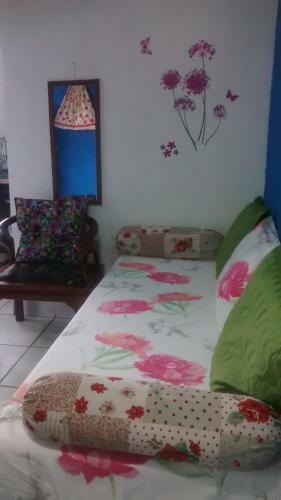 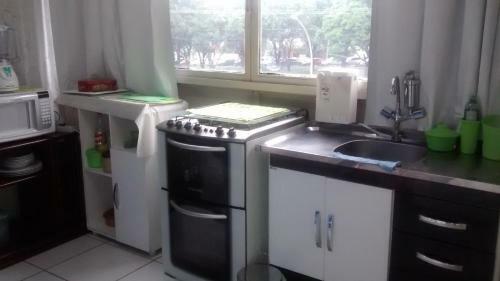 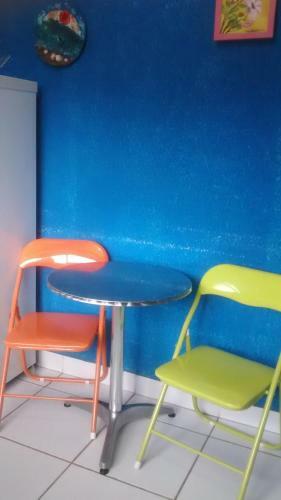 Kitnet Brasília offers a spacious dormitory that comes with a fan, wardrobe and TV. 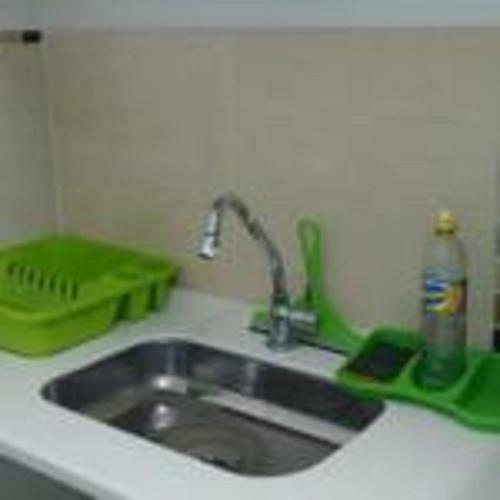 An iron in addition to an ironing table is available. 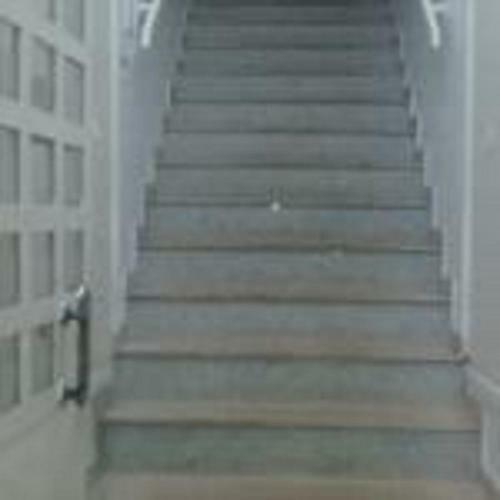 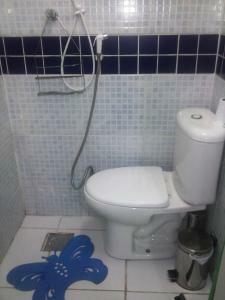 The private bathroom is fitted with hot shower and toilet. 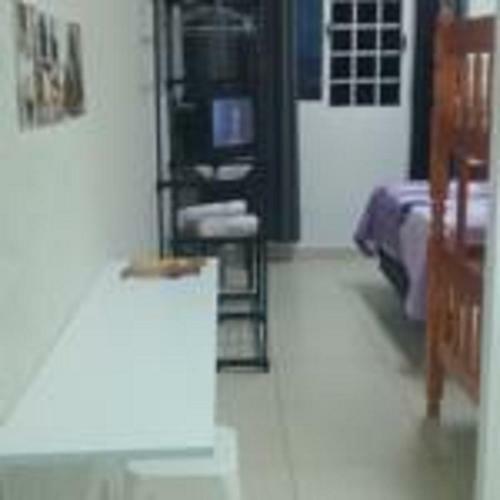 Juscelino Kubitschek International Airport is 20 minutes’ drive from Kitinet Brasília. 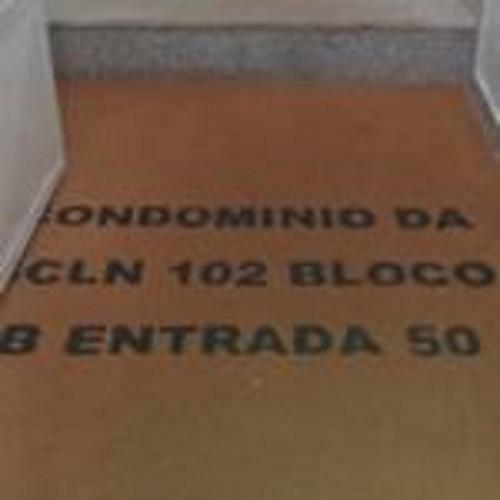 Mané Garrincha Stadium is 1.5 km away. 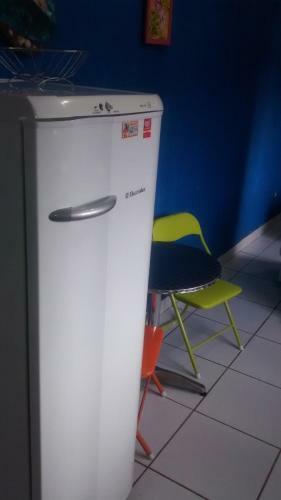 Poplatek za úklid ve výši 40 R$ za pobyt není v ceně.